Thank you! After 10 years in business we finally made it. 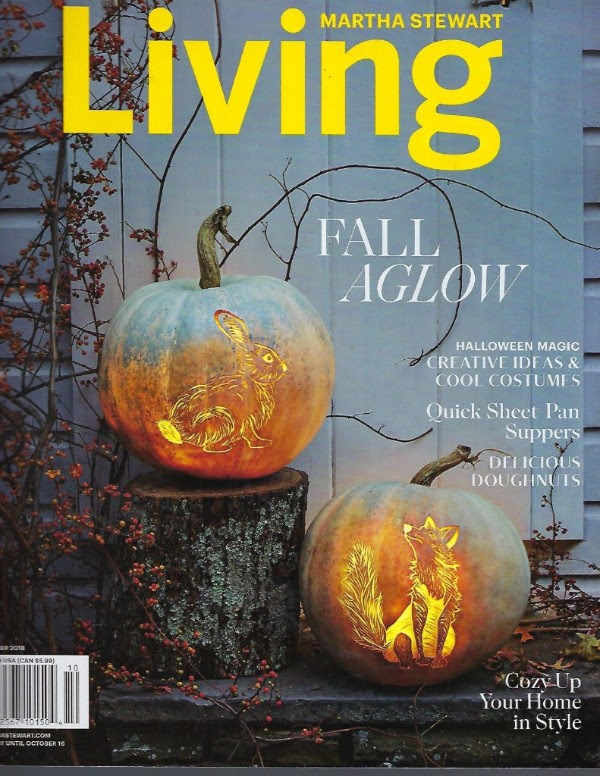 We are so happy to announce that the October issue of Martha Stewart Living features our very own Newport Gangster Tour. We can honestly say nothing has ever made our Mothers more proud of us. Thank you to all our amazing guests for making this possible. If you haven't been on the Newport Gangster Tour, click here to join us!